I am available for speaking engagements and workshops for 2019 and 2020. 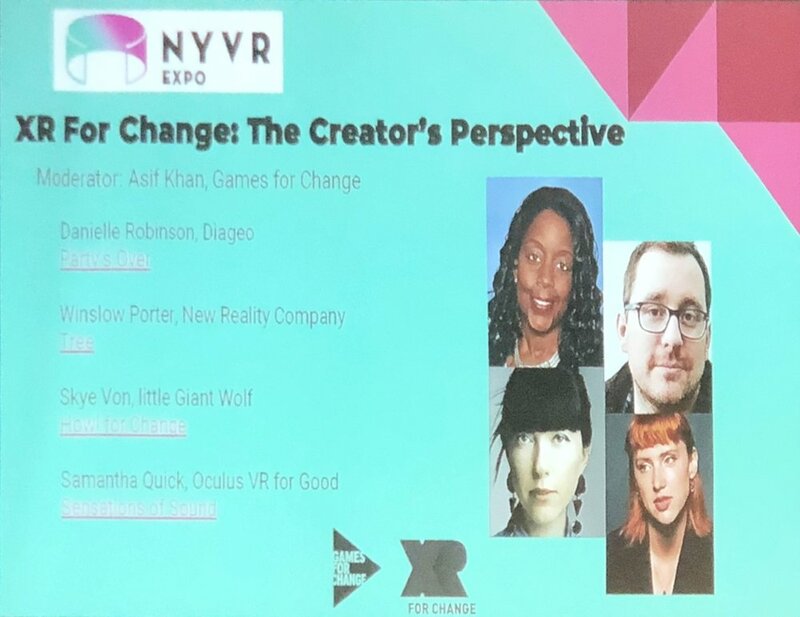 As a thought leader in Transmedia Storytelling and New Media with a focus in Social Impact and User Experience, I am regularly invite to give talks and speak on panels in-house or at conferences and film festivals world-wide. I also teach traditional and immersive filmmaking at the New York Film Academy and give workshops worldwide. 2019 NEW INC Panel: The Empathy Machine - Can A.I. experiences teach us to be better human beings? 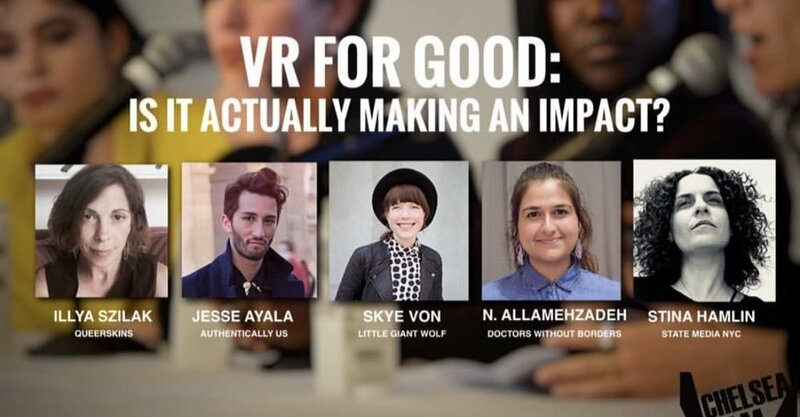 2018 CHELSEA FILM FESTIVAL Panel: VR For Good - Is It Actually Making An Impact?